Apple at its annual developer conference WWDC 2018 on Monday announced updates to iOS, watchOS, tvOS, and macOS. As part of the conference, the tech giant previewed tvOS 12 for its Apple TV lineup. The Apple TV app on iPhone, iPad, and Apple TV now supports over 100 video apps from 10 countries, and Apple is partnering with several companies to bring Apple TV to other markets. India, however, doesn’t seem to be on Apple TV’s radar for the near future. As for the company’s home entertainment offerings, the flagship Apple TV 4K is getting Dolby Atmosaudio support making it the “only streaming player to be both Dolby Vision and Dolby Atmos certified.” Apple has also announced a partnership with Charter Communications, the second largest cable provider in the US, to provide Apple TV 4K to customers. 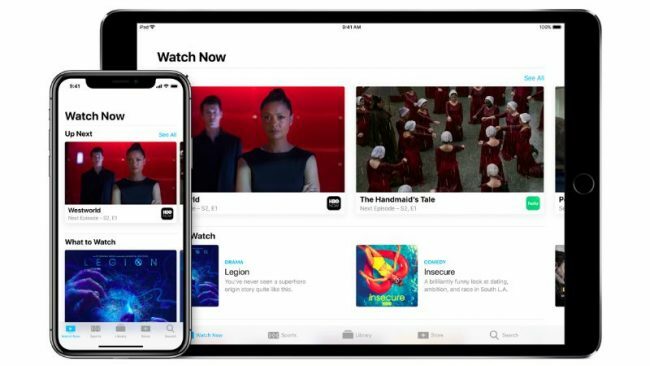 The Cupertino giant has claimed that about 50 million households will get access to live channels and other on-demand programmes through the new Spectrum TV app on Apple TV, iPad, and iPhone. 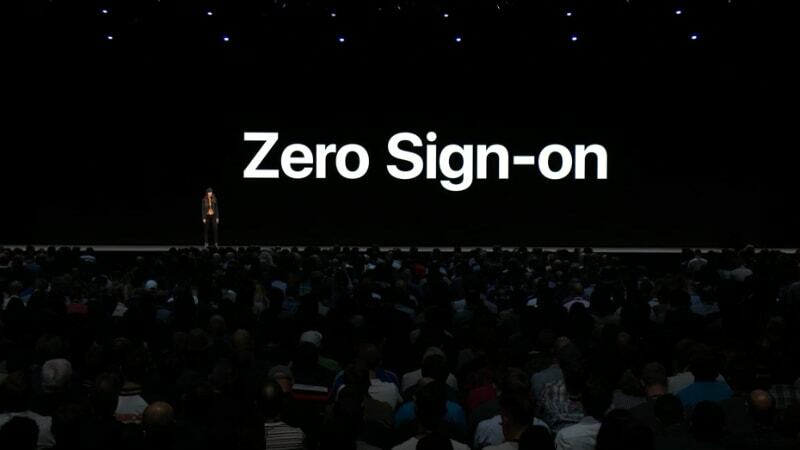 With tvOS 12, Apple is also introducing a new Zero Sign-on feature that gives users access to their account by detecting the broadband network and automatically signing them on to the premium apps that are bundled in their plan. Zero Sign-on will begin with Charter later this year and support for other providers will follow. Apple has unveiled new aerial screensavers in collaboration with the International Space Station National Lab and the Center for the Advancement of Science in Space. These screensavers have been filmed in 4K HDR quality by NASA astronauts in space and come with intractive location information. Apart from that, tvOS 12 brings support for AutoFill passwords saved on iOS 12. The update also adds the Apple TV remote to the Control Center on iPhone and iPad giving users quick access to the remote’s controls. Lastly, home control systems like Control4, Crestron, and Savant can be used to control Apple TV, with Siri also communicable for voice controls.